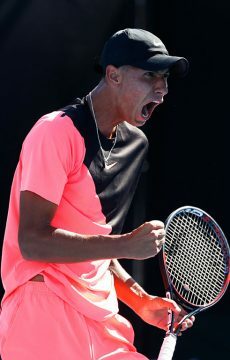 In an all-Australian affair, John Millman recovers from a set down to beat qualifier Alexei Popyrin in the first round of the ATP Stockholm Open. 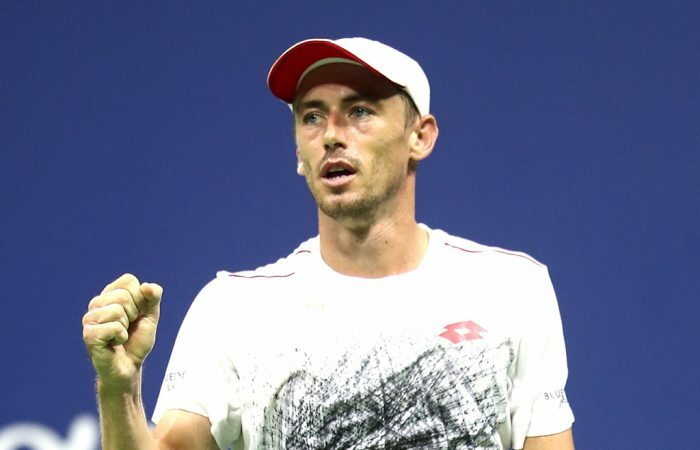 John Millman moved through to the second round of the ATP event in Stockholm with a win over young countryman Alexei Popyrin. 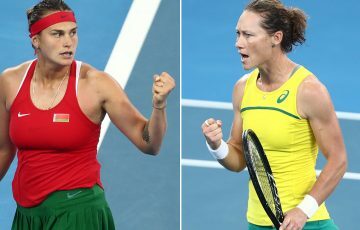 The Queenslander recovered to triumph 4-6 6-3 6-2 over the 19-year-old on Tuesday in one hour and 44 minutes. The win sets up a second round meeting with No.3 seed Stefanos Tsitsipas, who received an opening-round bye. 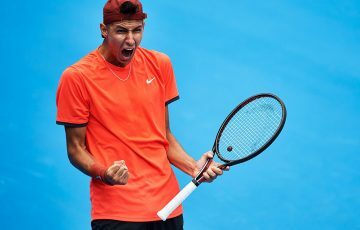 Popyrin won two matches to qualify for the main draw, but after taking the first set couldn’t stay with his more experienced opponent. Millman broke for a 3-1 lead in the second set and never looked back, creating 11 break point opportunities throughout the match to Popyrin’s four. 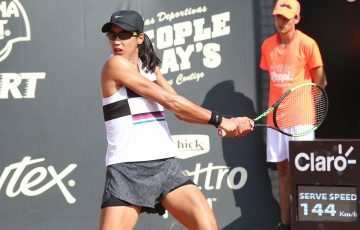 Popyrin saved two set points in the eighth game of the second set but in the very next game Millman held serve to send the match to a third, where he built a 5-1 lead. 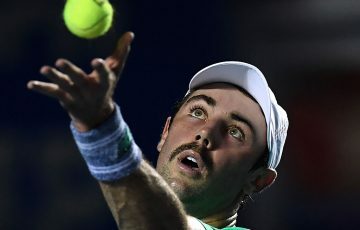 The win extended Millman’s head-to-head record against Popyrin to 3-0; he also beat the teenager in Sydney in January and at the Aix-en-Provence Challenger in May. 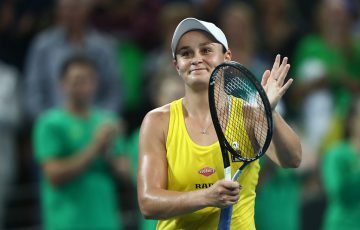 Fellow Aussies Matt Ebden and Alex De Minaur fell in their first-round matches in Stockholm later on Tuesday. 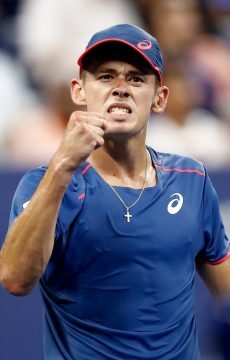 De Minaur trailed Philipp Kohlschreiber by a set and 5-3, before saving four match points to eventually push the match to a third set. But once there, Kohlschreiber regained momentum. 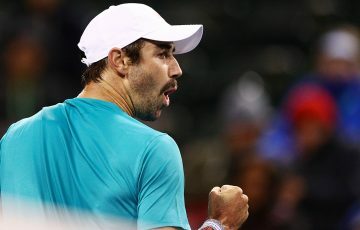 De Minaur played a forehand into the net to drop serve and fall behind 5-1, and in the next game the German veteran completed a 7-6(3) 6-7(2) 6-1 triumph. 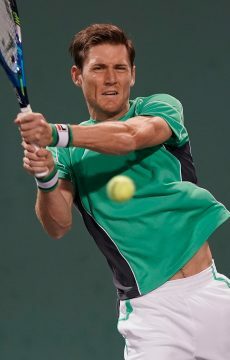 Ebden went down 6-4 6-2 to No.8 seed Fernando Verdasco, who goes on to play Kohlschreiber.